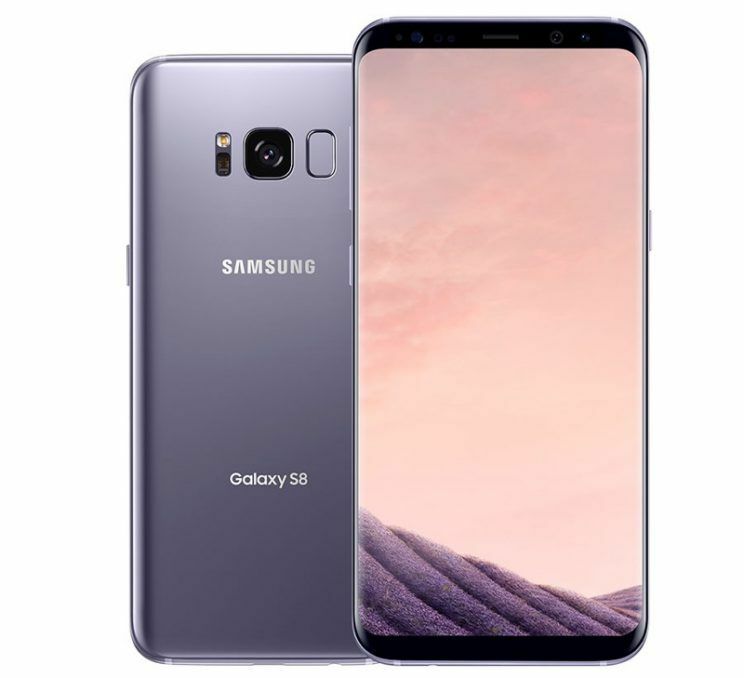 Samsung’s Galaxy S8 and S8 Plus are finally here, and they’re just what the company needs after last year’s Note7 fiasco. And while the phones push the boundaries of smartphone design, they’re also surprisingly expensive — especially when compared to Apple’s iPhone 7 and 7 Plus. The Verizon version of the Galaxy S8 and S8 Plus will retail for $720 and $840, respectively. That means the S8 is $71 more than the base iPhone 7, while the S8 Plus is $71 more than the base iPhone 7 Plus. If you plan on buying your smartphone outright, that could help determine whether you go with Samsung or Apple’s (AAPL). Will such a price differential have a negative impact on Samsung’s S8 and S8 Plus sales? Not likely. Llamas says equipment installment plans through the Big Four carriers will spread the price across 24 months, turning that $71 lump sum into a few extra dollars each month. That’s true, as Verizon says a 24-month plan for the S8 will cost $30 per month compared to the iPhone 7’s $27.04 per month. While paying a little more than $2 extra per month isn’t the end of the world, it could be the extra nudge that pushes an on-the-fence consumer to the iPhone. After all, why spend more money on a device you have to learn to use, when you can spend less cash and get a handset you know? Still, it’s not like you’re not getting anything extra from that $71 price delta. The S8 comes with twice the storage space as the base iPhone, 64GB versus 32GB, and packs a larger 5.8-inch display compared to the iPhone’s 4.7-inch panel. Of course, Apple’s iPhone 7 Plus also comes with a dual-lens camera with true optical zoom that ensures your images stay sharp when you zoom in on an object. While Samsung’s phones have a digital zoom, it produces zoomed images that aren’t as clear. Do those benefits outweigh the S8’s $71 price premium? We’ll find out when the S8 and S8 Plus go on sale April 21.